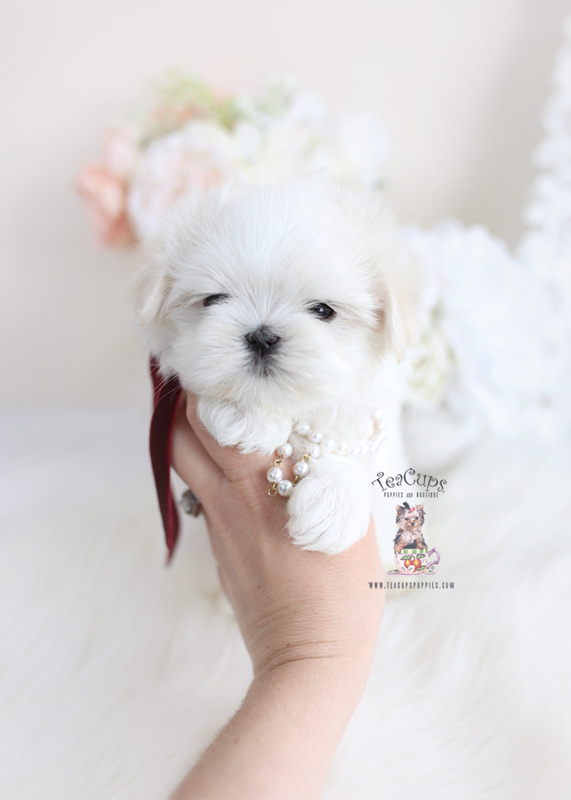 This adorable Shih-Poo puppy is currently available for sale in the boutique! 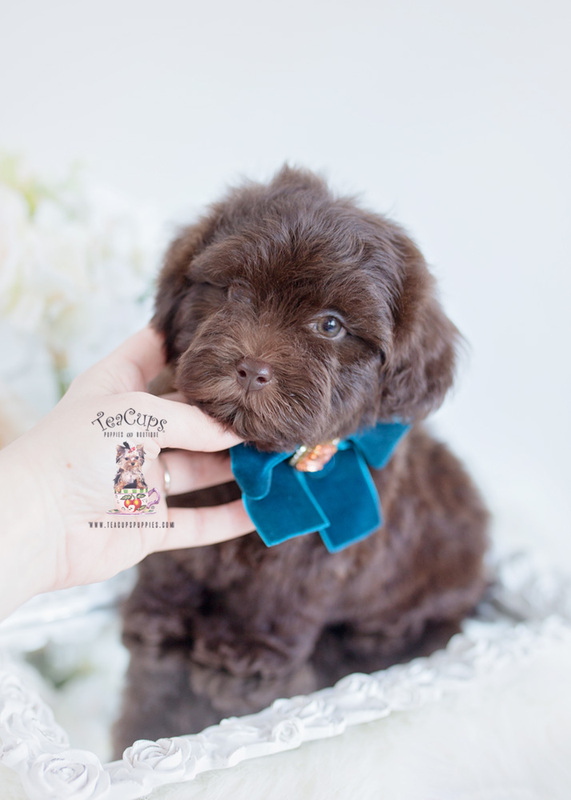 The Shih-Poo is a popular designer crossbreed between a Shih Tzu and a Poodle, makes for an excellent companion dog, and doesn’t shed! 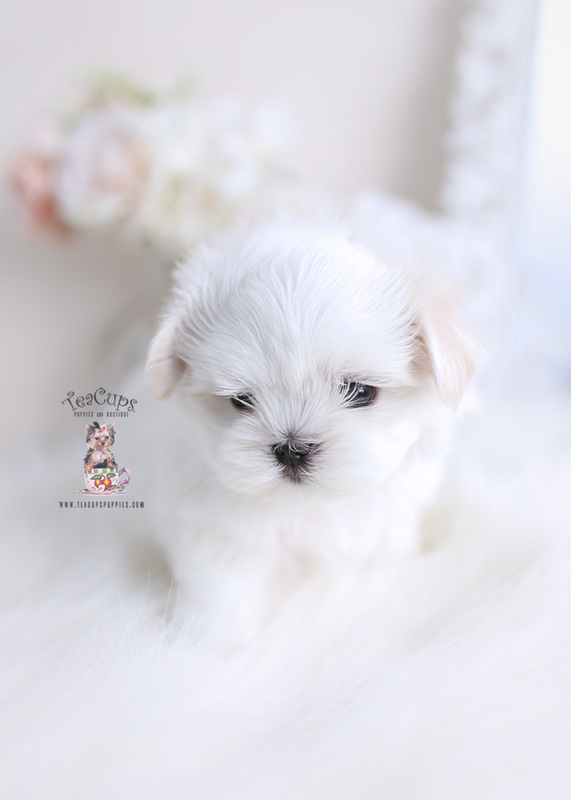 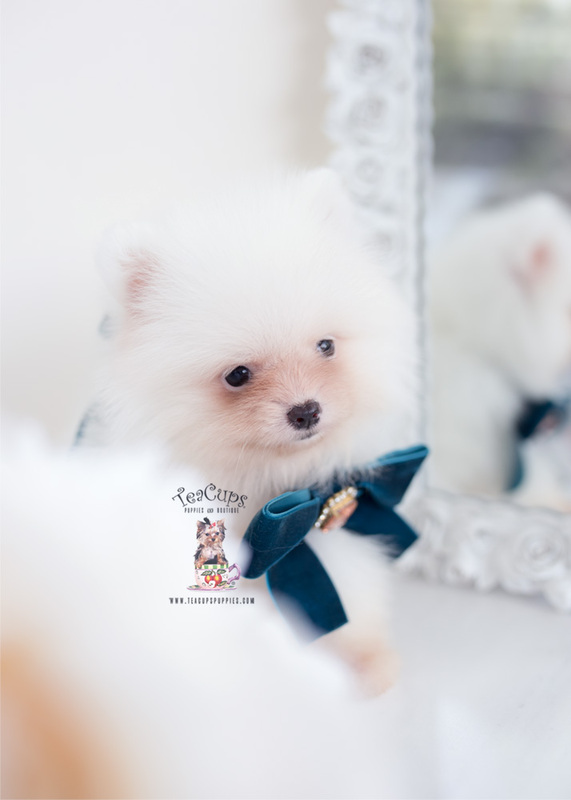 For more information on our Shih-Poo puppies for sale, please call +1 (954) 985-8848.